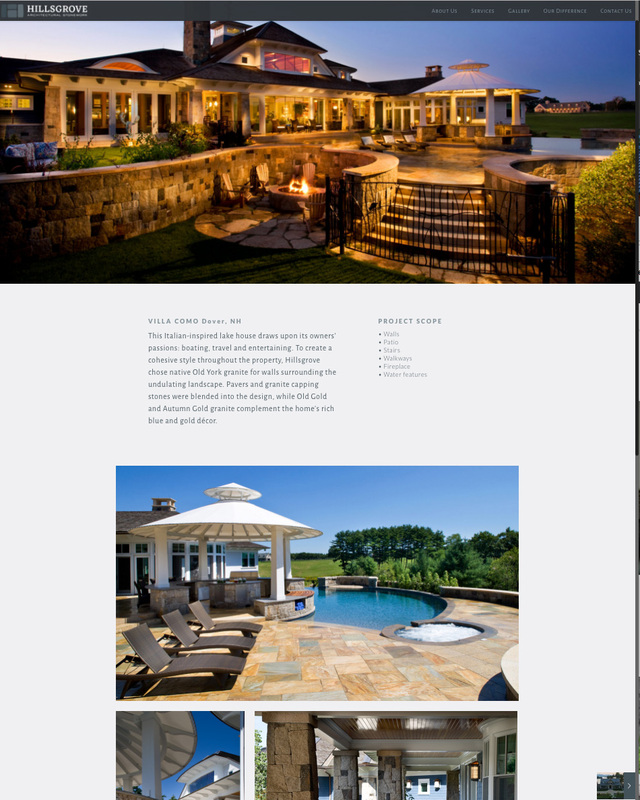 THIS RESPONSIVE-DESIGN SITE for a stone masonry firm targets upscale homeowners, architects and builders. 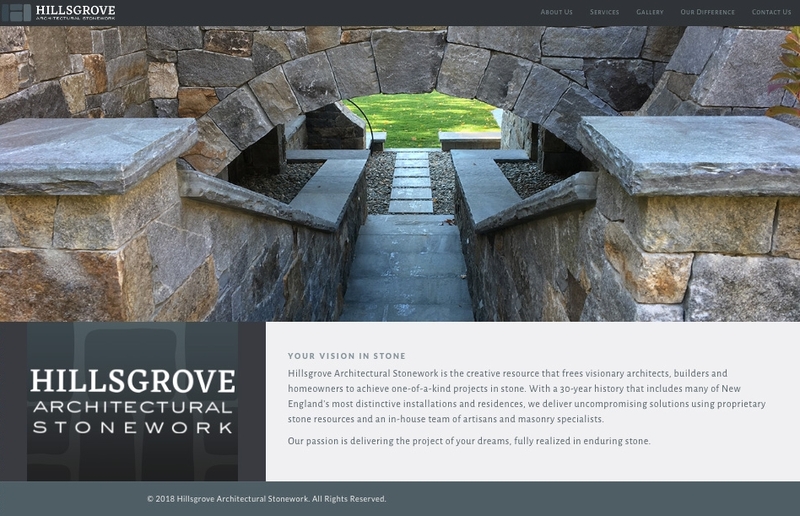 A gallery of more than 50 projects (example below) highlights Hillsgrove's craftsmanship and artistry for high-end estates. 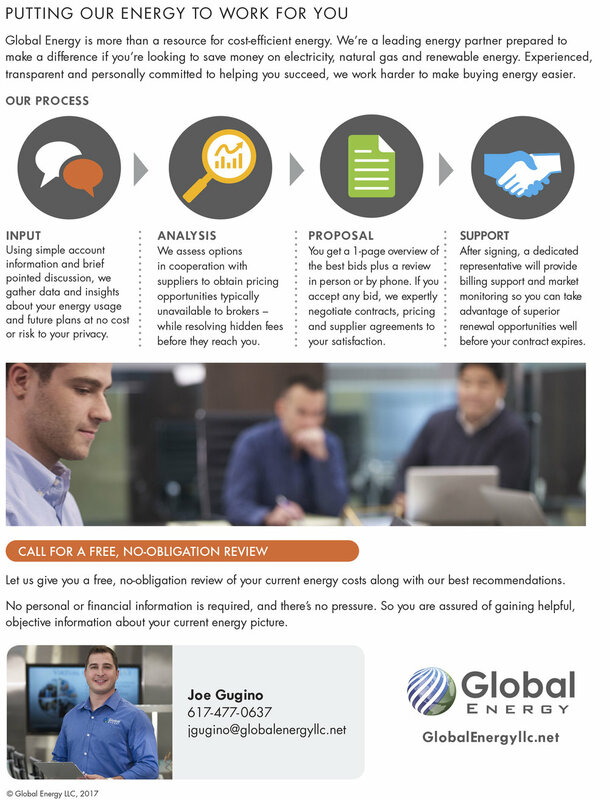 THIS B2B SITE for a third-party energy consultant differentiates the company by emphasizing trusted relationships and long-term strategic support. Site content is also repurposed for sales materials, such as this leave-behind (below) and competitive comparison (bottom of page).